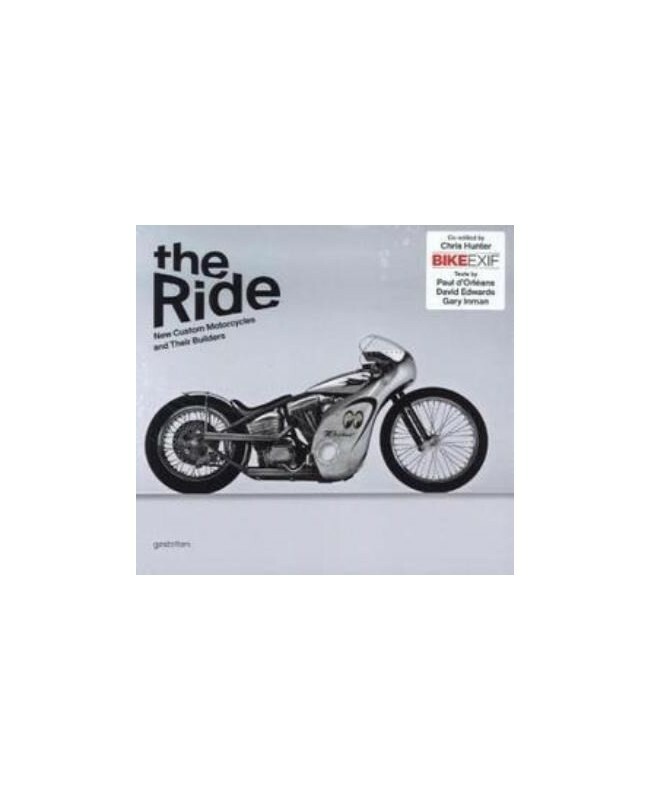 The book also presents small, local custom motorcycle workshops from around the globe that have established themselves with sought-after products that inspire other builders worldwide. 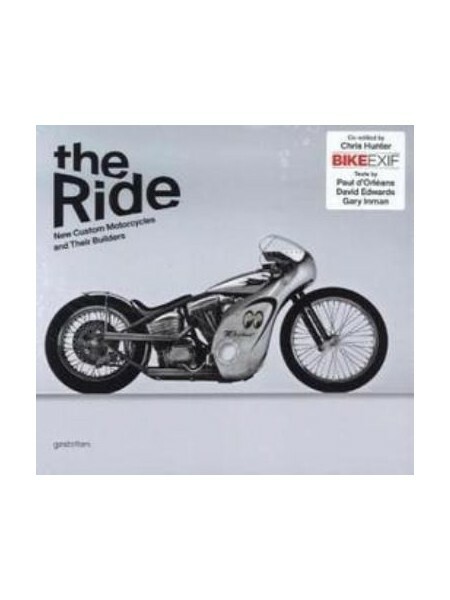 It features extensive profiles of pioneers including Walt Siegl, Wrenchmonkees, DP Customs, Cole Foster, Deus, Shinya Kimura, Ian Barry, and Uwe Ehinger and their very different ideas of how a motorcycle should be. The unique bikes created in their garages—sometimes made-to-order, sometimes in a limited series—are often technically superior, better thought-out, and simply more radical than those produced by larger manufacturers who need to appeal to a broader audience.